A dissertation proposal is just a step towards a more important and difficult task — writing a dissertation itself. However, you shouldn’t underestimate the importance of the dissertation proposal because it must meet a list of requirements. It must be unique, it must reflect your further research, and it must serve as a plan for a dissertation. First of all, you need to choose a good topic. Think about your field of study and select a subject that will be narrow enough so that you can consider it in details. 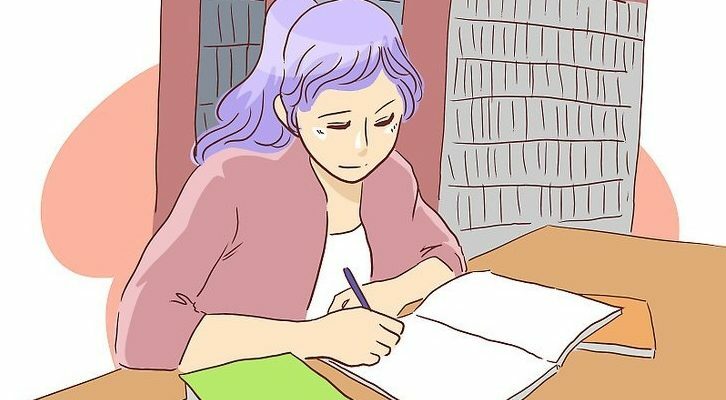 You also need to complete your dissertation by the end of the course, so it’s really important to correctly assess your abilities. Your dissertation proposal can also persuade your instructors that you need to be advised by the best person to help you with your research. Before you start writing, take your time and think about your topic. You need to narrow it down so that you can clearly understand the purpose of your work and what results you are expecting to obtain. You have a thousand words to make an outline for your topic, raise some questions, and explain what data you are going to use. Keep in mind that such details of your proposal as its length, structure, and the preferred type of information may vary depending on standards of your course. No matter what structure your proposal will have, it must include several necessary elements, such as a literature review, an introduction, objectives, a description of your methodology, and the limitations of your research. An introduction presents the question of your research and provides your audience with a background of the subject. It also explains the context of your research and identifies any broad issues related to it. This section describes sources that you’re going to use for your research, and what kinds of data you are trying to obtain (qualitative or quantitative). You have to describe how you will analyze the data and what if any inaccuracies your method may involve. Depending on the type of details required by your course, you may also explain why you consider the chosen methods effective. This is another section that you must include in your proposal. You need to explain what you’re going to achieve, and what outcomes do you expect from this research. Describing your objectives, make sure to explain how you’re planning to achieve your aims. This section is about books and any other materials that you used in your work. You can list materials that provide the necessary information on the background of your topic along with previous researches that you used in your own work. We suggest providing connections between your own research and any works published in the past, highlighting differences and common features. First of all, you must demonstrate that you’re familiar with all important materials, but this section also performs another function — you must evaluate the role of these materials in your work. At the end of your proposal, you need to describe the limitations of your research. Sometimes you may consider some topics that are directly related to broader issues so you need to let your audience understand where you’re going to stop in your research. By doing this, you will demonstrate that you’re aware of these issues. You must choose the structure depending on the requirements of your course. Sometimes you may be told to write a specific section with aims and objectives, or that the methodology section is not necessary. When you have a list of requirements, you can make an outline for your dissertation proposal. Draw up the structure of headings and subheadings, and think how you’re going to write each particular element. You also need to write a good title, which is an important task itself. A properly chosen title will help you narrow down your topic and focus on its most important aspects.